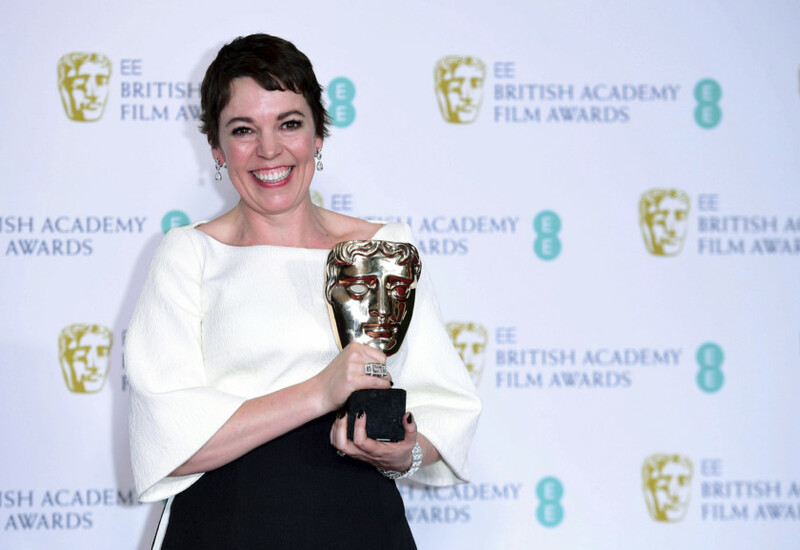 ‘The Favourite,’ a dark comedy about a love triangle involving Queen Anne in 18th-century Britain, was the big winner of the EE British Academy Film Awards on Sunday in London, with seven awards. 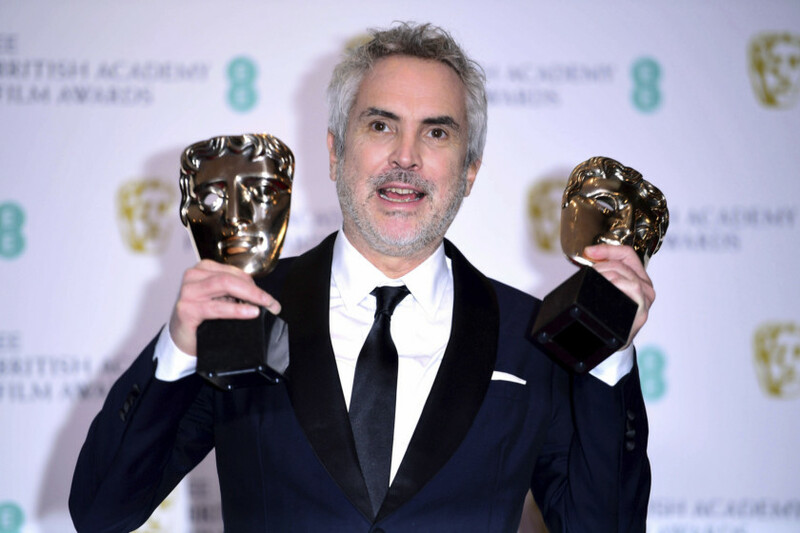 Alfonso Cuaron’s ‘Roma’ took home four — including the two most coveted, best film and best director — at the British equivalent of the Oscars. The ‘Favourite’ had been tipped to win big. It gained 12 nominations in January, five more than any other film and received rave reviews in Britain. While it did not quite meet those expectations, Olivia Colman won the award for best actress as Queen Anne, repeating her success at last month’s Golden Globes, and Rachel Weisz won best supporting actress for her performance as one of the queen’s advisers and lovers. Letitia Wright, a star of ‘Black Panther,’ won the rising award for young talent, which is voted for by the British public. She had depression and considered giving up acting, she said during her speech. “Anybody that’s going through a tough time, God made you and you’re important,” she added. 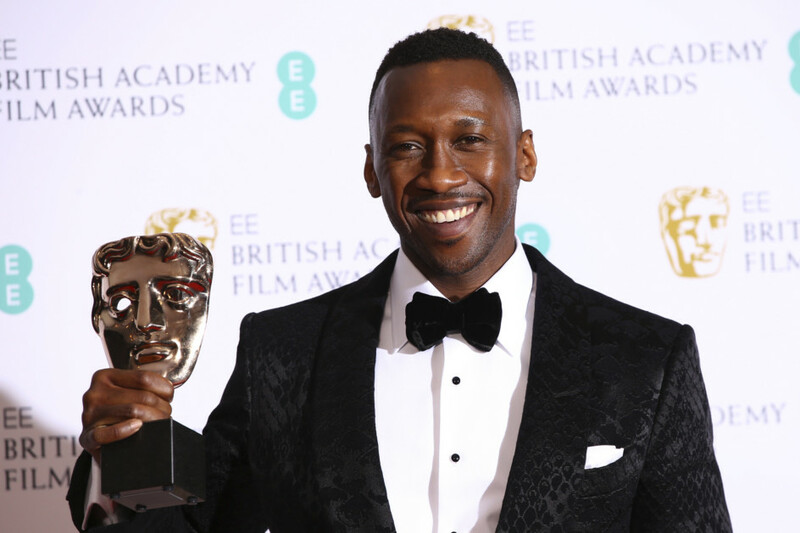 Rami Malek won best actor for his role as Freddie Mercury in ‘Bohemian Rhapsody,’ while Mahershala Ali won best supporting actor for his role as an erudite pianist in ‘Green Book,’ the divisive road movie about race relations. Both won such awards at the Golden Globes too. The Baftas, awarded two days before voting begins for the Oscars, are often considered a bellwether for the Academy Awards. ‘The Favourite’ has been nominated for 10 Academy Awards, tying with ‘Roma’ and setting up another showdown at that event on Feb. 24. The run-up to this year’s BAFTAs was fraught. Last week, the British Academy of Film and Television Arts, which hosts the awards, removed director Bryan Singer from its nominations because of allegations of sexual misconduct, including molesting a 13-year-old boy. “Bafta considers the alleged behaviour completely unacceptable and incompatible with its values,” it said in a statement. 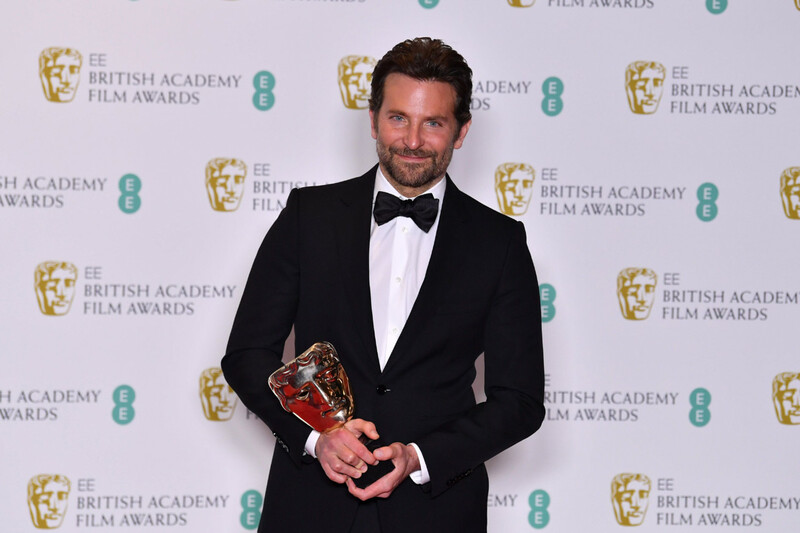 Singer, who has denied the allegations, made no comment on BAFTA’s decision, Howard Bragman, his publicist, said in an email Friday. Singer was part of the team involved in ‘Bohemian Rhapsody,’ the biopic of rock band Queen that was nominated for outstanding British film. He is listed as the film’s sole director due to union regulations, despite having been fired before it was finished. In the end, ‘The Favourite’ won that category. 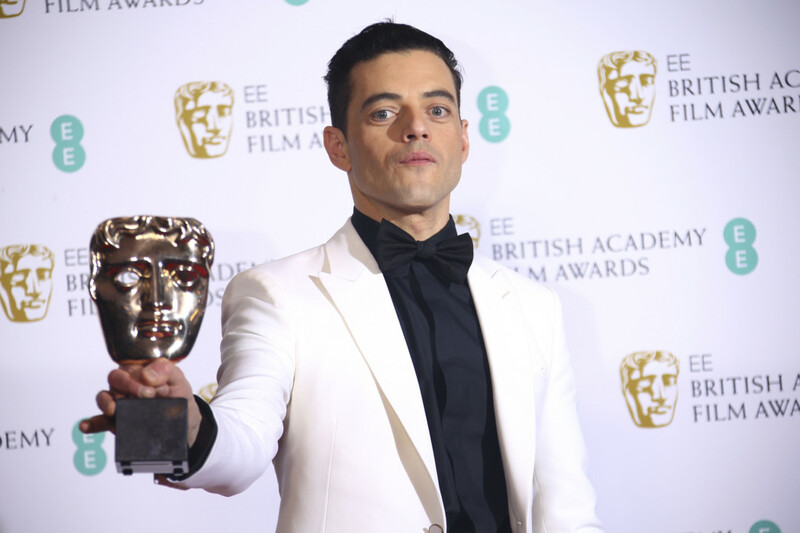 ‘Bohemian Rhapsody,’ which received six other nominations, also won for best sound in addition to Malek’s award.